Ring in 18 kt gold, 750/1000 gold (18 kt). 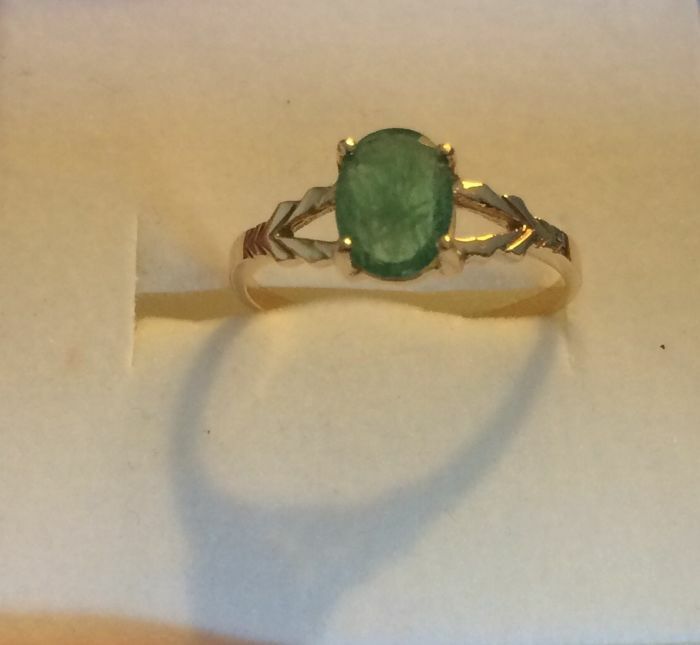 Ring with a central large Emerald weighing 0.95 ct. The colour of the Emerald is very beautiful due to the fact that its green colour has shades ranging from light green to darker green, depending on daylight. 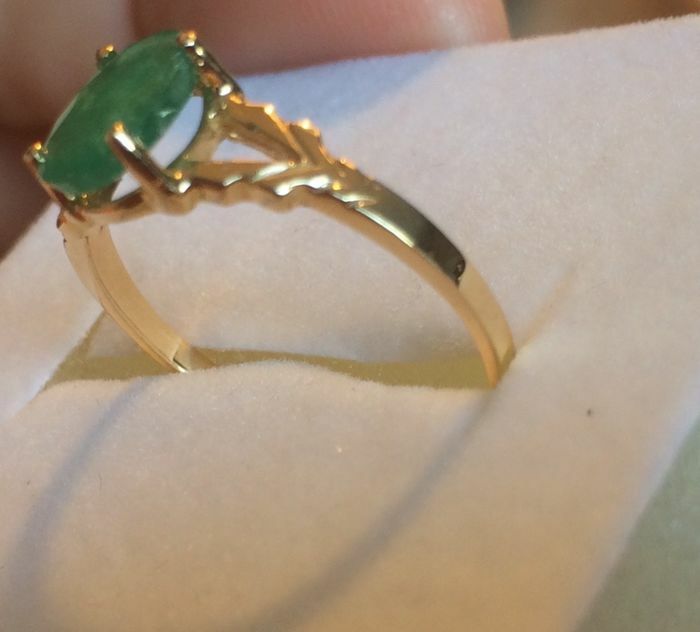 On Ring's sides we see how Gold designs a drawing that highlights much more the Emerald. 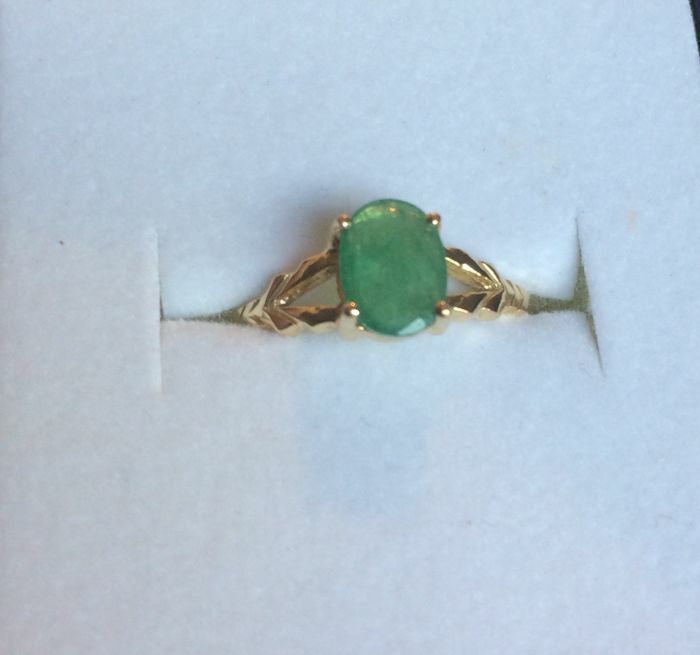 In the photos can be observed that the ring varies according to clarity, it is a beautiful emerald in different colours depending on light condition. The Ring will be delivered via post under specific tracking. Precious stones are usually treated to improve colour and clarity. 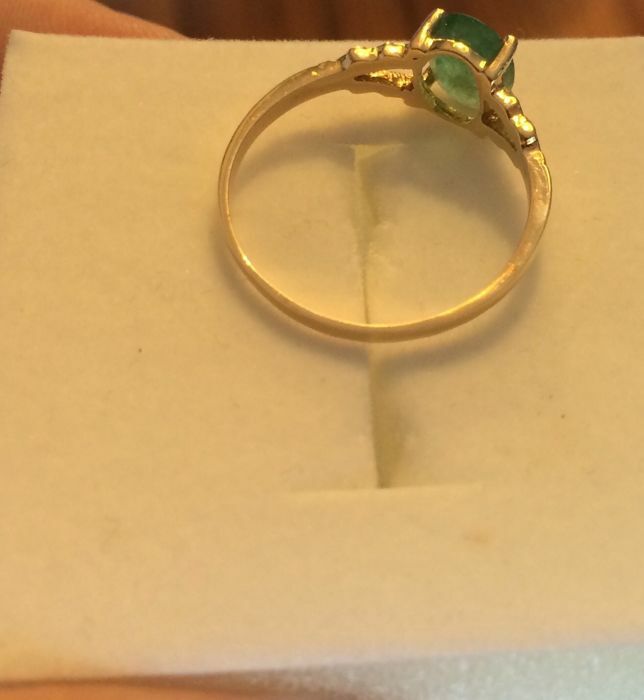 The mentioned treatment has not been verified regarding the gemstone set in this specific piece of jewellery. oké, goed en in orde ontvangen! good and reliable seller -..
Todo OK. Muy buen artículo, a un buen precio final!!! Excelente vendedora. Message envoyé au vendeur...réponse en catalan!! Sa réponse: ".on a décidé de ne pas toucher le jouet et de le vendre!!" Je ne "m'amuse" pas à un retour et je tente de réparer. 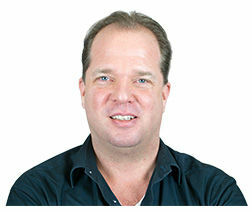 Ik ben niet 100 maar 200 procent te vreden . Keurig verzorgd en ingepakt en bovendien een prachtige armband Als deze mijnheer meerdere sierraden zo mooi veilt koop ik zeker meer van deze mijnheer! totalement satisfaite de mon achat. La tanzanite est très belle; Par contre les petits diamants accrochent un peu.